Wanda. Her gentle manner welcomed me right away into your home. I know she will be missed by many. 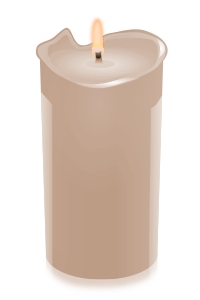 My prayerful thoughts of peace go out to all of you. as wonderful music students at Catoctin High. I was saddened to hear of your mother's passing. I hope you will find peace in your remembrances of your life with her. Please accept our sincere condolences. What a wonderful lady. She will be missed. 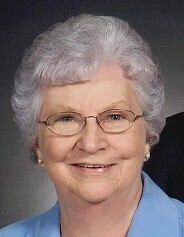 Lois was a wonderful woman and supporter of Thurmont UMC while I was the pastor there. She will be missed! I loved her fried chicken and all the support she offered my family while we served in ministry together there! Praying for the whole family and especially Joe. Sorry, I can't be there to celebrate her life. I am saddened to see that Lois has passed away. She was a sweet and loyal friend. Marvin and I send our love and sympathy to the family. God be with you and comfort you. Lois, we will meet again someday.